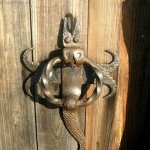 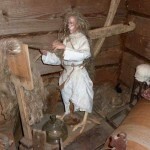 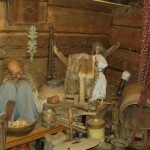 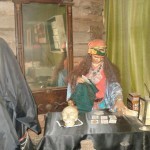 Museum of myths and superstitions of Russian people is in the city of Uglich, Yaroslavl region. 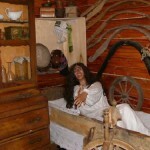 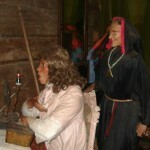 The scary wax life-size figures of Gogol’s characters represented in the museum belong to the artist Daria Chuzhaya. 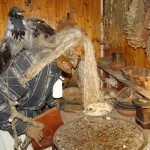 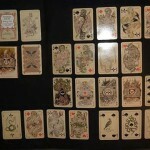 Here you can meet Panochko, ghoul, bird Sirin, see the scene Christmas divination. 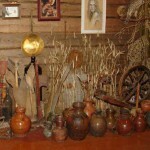 “People who come here are interested in Russian superstitions of the people, and we tell them about the example of our heroes – explains guide Alexander Velunov. 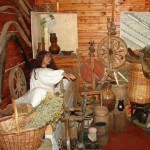 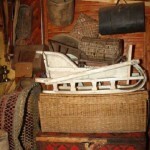 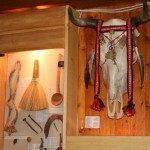 – Our collection is updated, but as the exhibition space is limited, we also provide village museums with our exhibits. 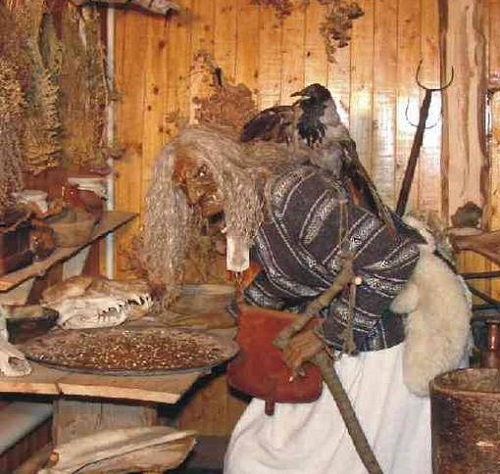 “The atmosphere of these small rooms takes you to the world of folk festivals and rituals, helps to know a lot about the ancient beliefs of our ancestors, their gods, magicians and shamans, makes it possible to get acquainted with the esoteric practices. 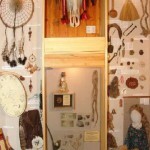 For our ancestors, these beliefs were quite vital, giving answers to many questions of life. 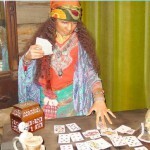 We, modern people often consider the mythology from the perspective of fabulousness, unreality. 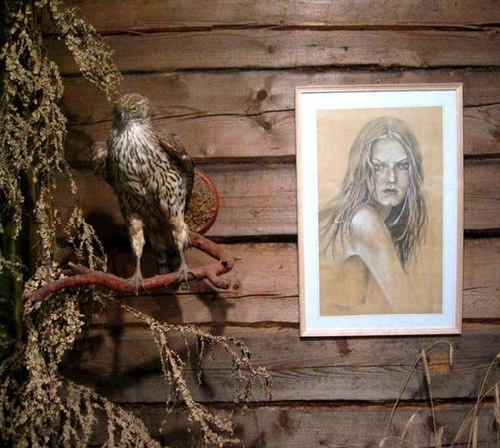 But no matter how modern humans are, even today, we sometimes knock on wood, “touch wood”, spit over our left shoulder, afraid of a black cat. 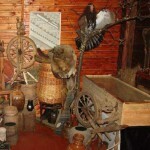 Thanks to such museums, we can learn today, what our ancestors were doing, their sayings, proverbs, true stories. 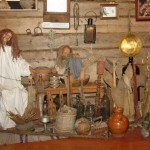 That’s what the museum is about – the origin of the superstition in Russia living in people’s memory, and today, the ancient Russian culture, customs, way of life, a time when people believed in miracles and magic. 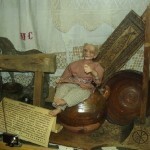 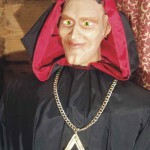 The characters in the Museum of Russian superstitions Darya Chuzhaya made of wax, in full size.